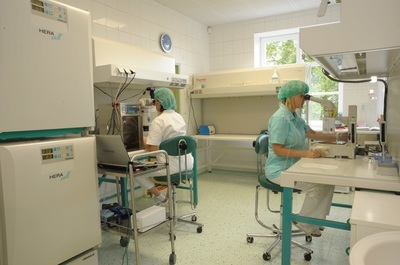 The Clinic for Reproductive Medicine and Gynaecology in Zlin has been operating in the Czech Republic since 2001 as a highly specialized medical facility. IVF Zlin is a modern facility providing highly successful infertility treatment methods such as IVF, ICSI, PICSI, oocyte donation and egg donation. 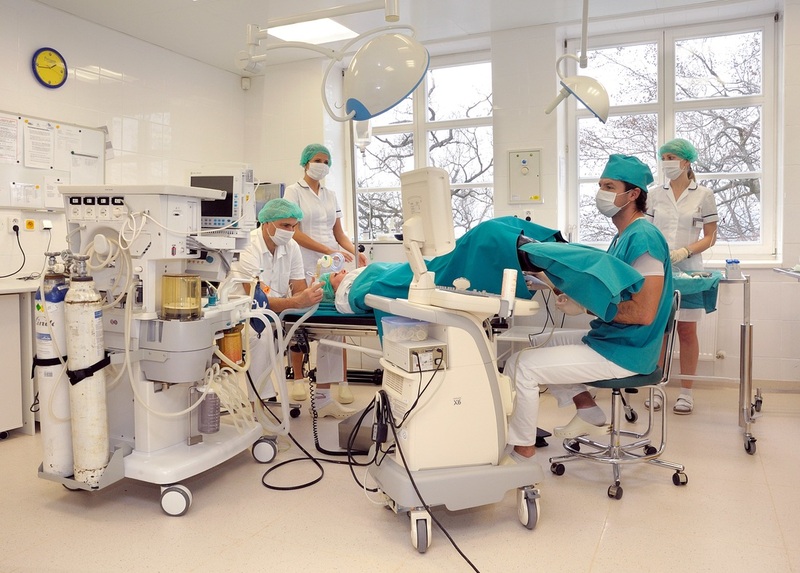 The team of highly skilled and experienced doctors, nurses, embryologists and reproductive physicians are able to formulate comprehensive treatment plans based on each individual patient, with highly detailed levels of personal care. 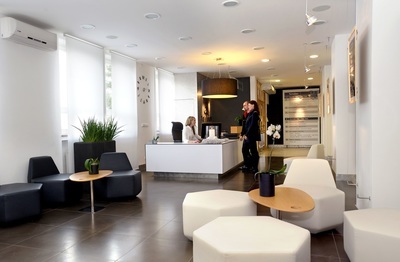 You will be assigned a personal international patient co-ordinator from the clinic who will guide you through the entire process from start to finish. 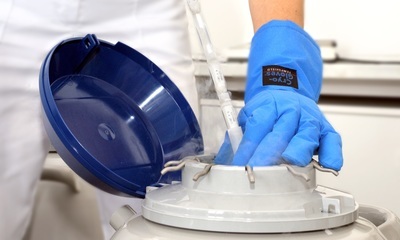 For egg donation the clinical pregnancy rate was 58.4%. For IVF cycles the overall clinical pregnancy rate 37.1%. For frozen embryo transfer the clinical pregnancy rate was 38.5%. 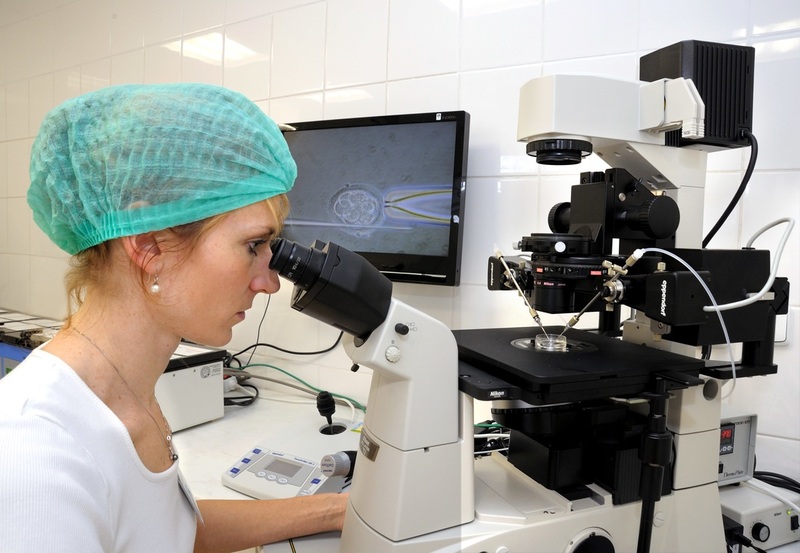 For embryo donation, the clinical success rate was 75% (donated egg and sperm). 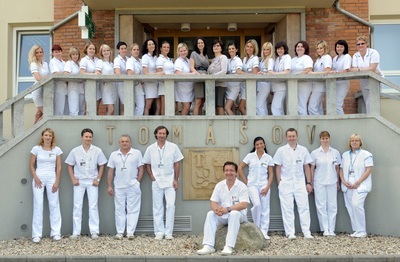 For further information about IVF Zlin please click here.